Southern Yellow Pine (often abbreviated SYP) doesn't refer to any one species of tree, but rather a group of species which are classified as yellow pine (as opposed to white pine), and are native to the Southern United States. They grow very well in the acidic red clay soil found in most of the region. 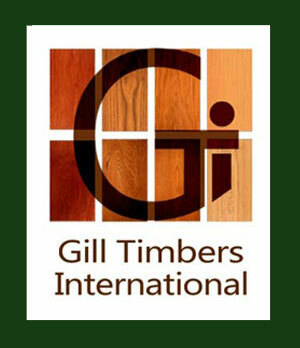 The varieties include Loblolly, Longleaf, Shortleaf, and Slash pines.
. Southern Pine lumber has been popular since Colonial times for a wide variety of applications. Favorable growing conditions, wise forest management, and efficient manufacturing ensure a continuous supply of high-quality Southern Pine products for future generations. Cost Savings: Wood products are still the most cost-effective building material on the market today. Southern Pine is competitively priced because of abundant timber supply, manufacturing expertise, and established market preference. Best Treatability: Southern Pine has long been the preferred species for pressure treatment because of its unique cellular structure that permits deep, uniform penetration of preservatives. 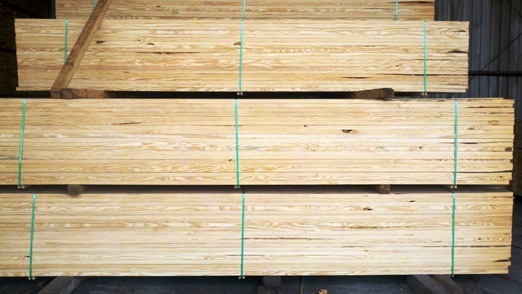 Some 85% of all pressure-treated wood produced in the U.S. is Southern Pine. Dependable Strength and Stiffness: Southern Pine is the most tested wood species in the U.S. Design values for Southern Pine are comparable to other softwood species used in residential and commercial construction. 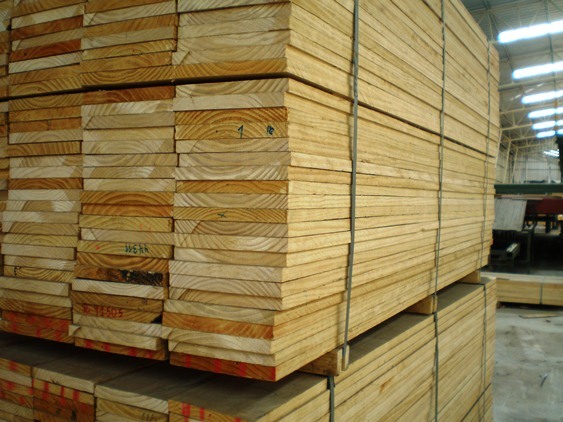 Highest Density: Southern Pine has the highest density of all commonly used structural lumber species, providing superior fastener-holding power and load-bearing capacity. Natural Beauty : Southern Pine offers a distinct grain pattern and an appealing golden color. Because of its natural beauty, exposed Southern Pine provides architectural appeal. Widespread Availability: Southern Pine is an abundant and renewable resource, growing in a vast band across the Southern United States from East Texas to Virginia. With these resources in close proximity to hundreds of Southern Pine lumber manufacturing facilities, there is convenient availability of building materials. Dimensional Stability: Southern Pine dimension lumber 2" and less in thickness must be dried to a maximum moisture content of 19%. 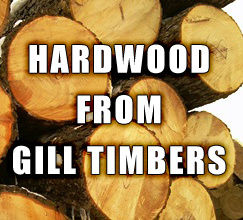 This minimizes shrinkage associated with green lumber and provides long-term stability. Proven Quality: Southern Pine lumber is graded in accordance with the Southern Pine Inspection Bureau (SPIB) Standard Grading Rules for Southern Pine Lumber.